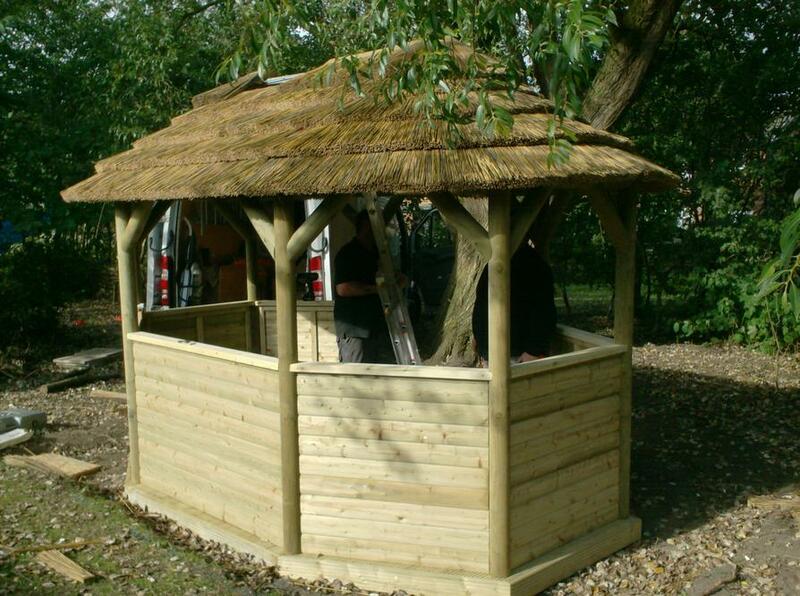 The School has been successful in submitting a bid to the National Lottery for a Forest School. 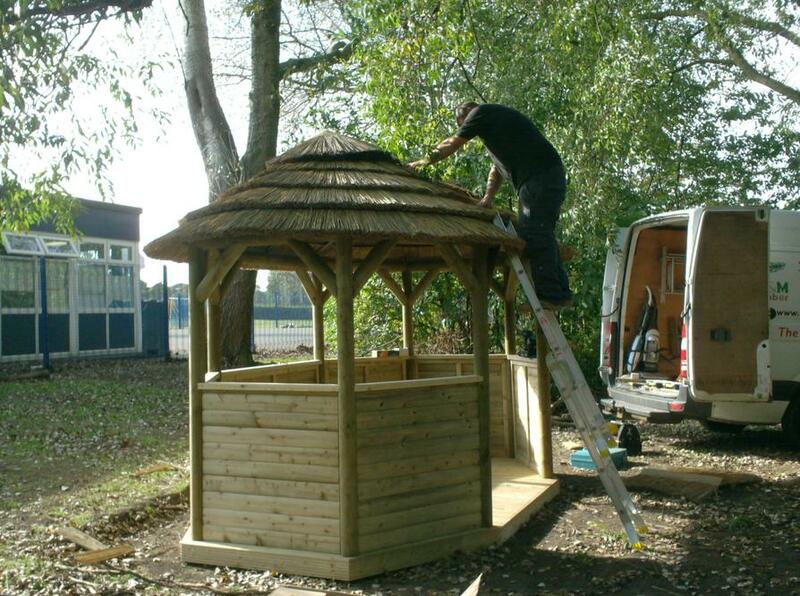 Work has taken place to develop our existing wooded area and create a natural space based around nature, adventure and learning. 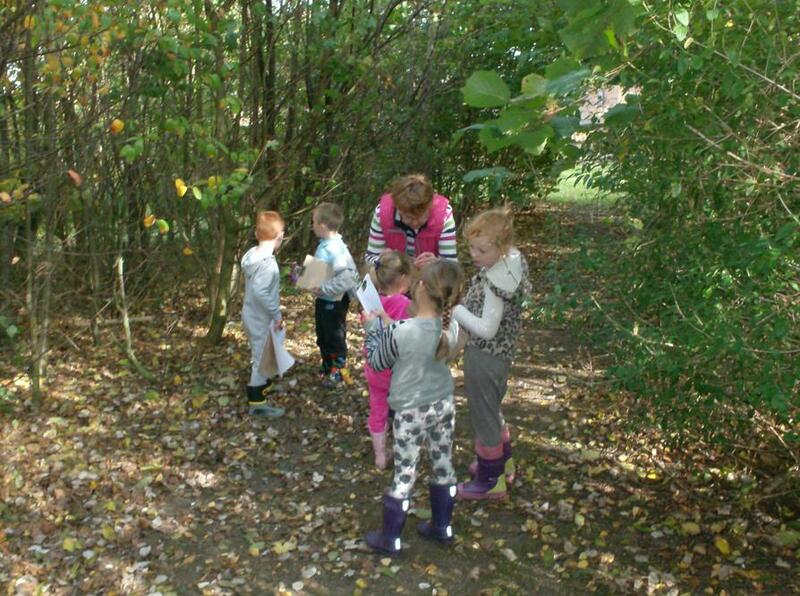 Mrs Edgerley has completed Forest School training and all of the children will get the experience of outdoor learning in this area over the year. 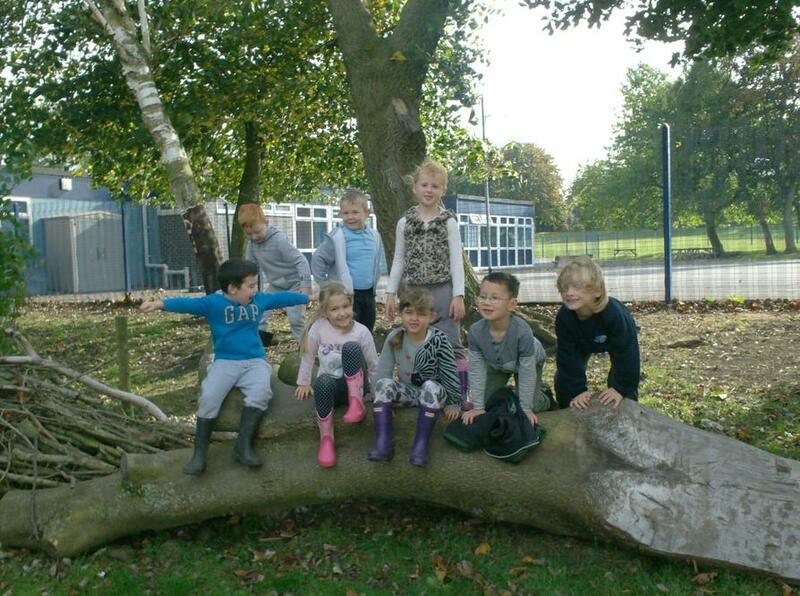 Children are taken into the outdoor environment on a regular basis – whatever the weather! 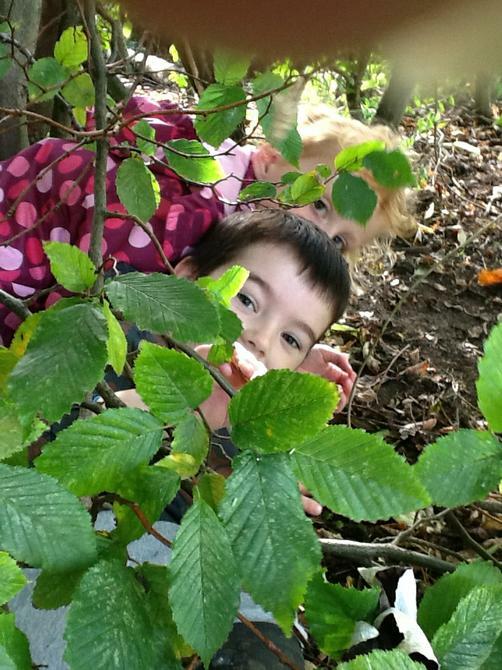 They are given the opportunity to take part in fun activities that encourage them to appreciate their environment, each other’s strengths and themselves as learners. 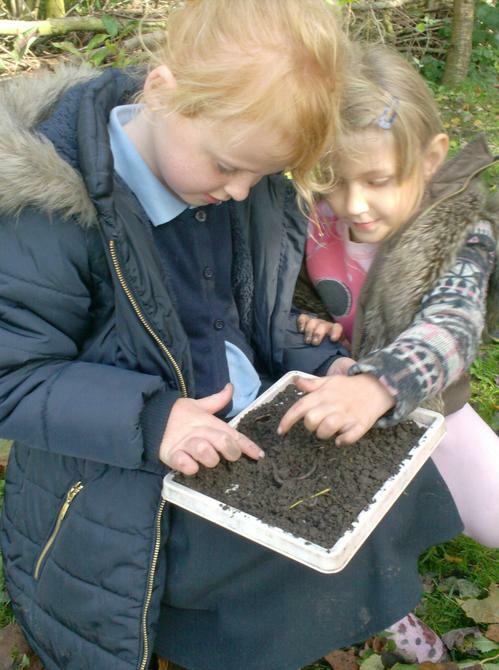 Through practical tasks, children are taught how to handle risks, work collaboratively, problem-solve and use their own initiative. 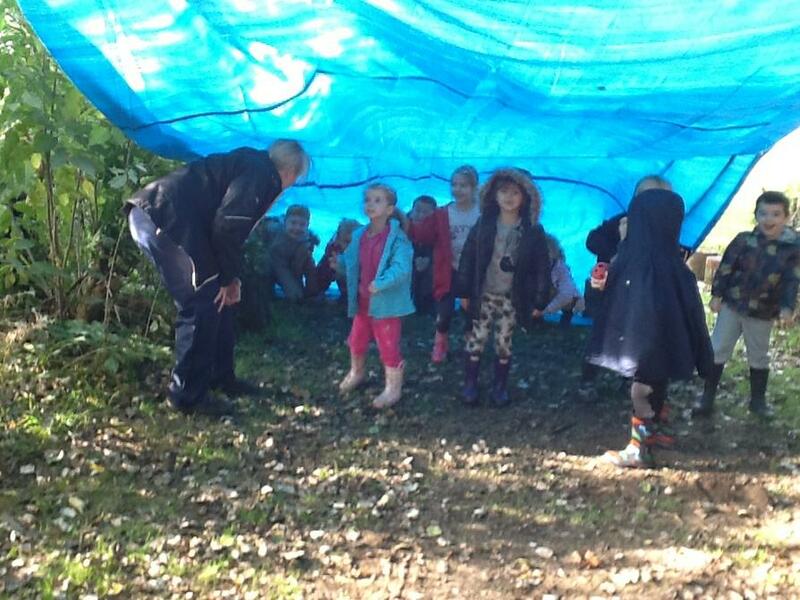 Children are given space to explore their environment, and to develop their independence and imagination. 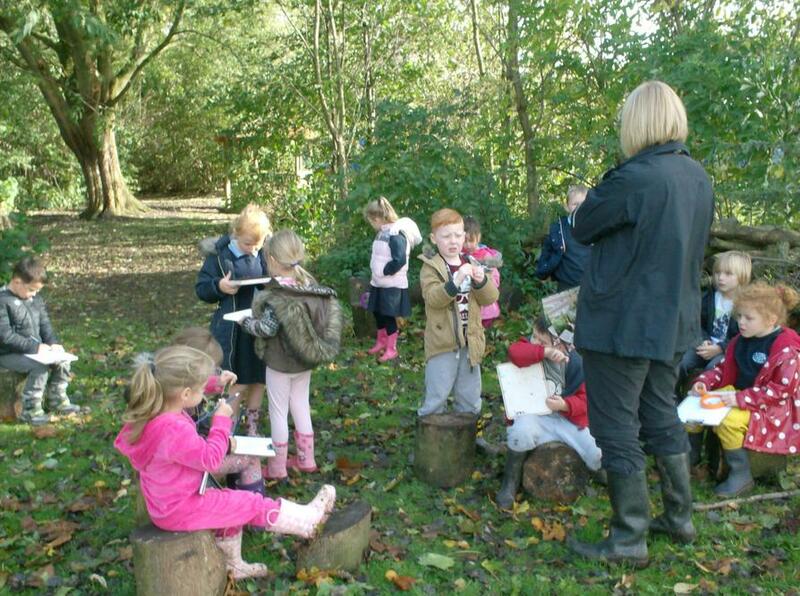 During the once weekly sessions, the Forest School Leader Mrs Edgerley will be supported by Mrs Fawcett. 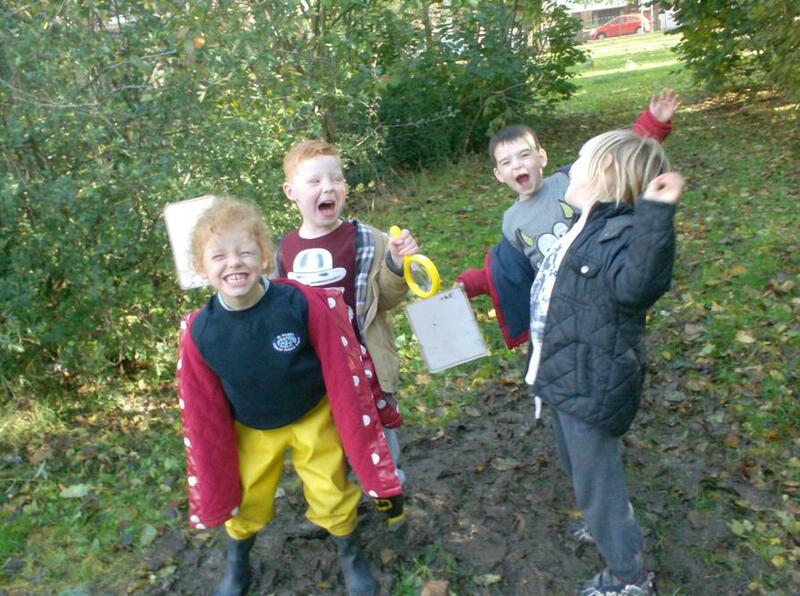 Class 4 having fun in the forest!